With more than 20 years in the finance industry, Shannon puts her enthusiastic passion to work by developing the processes and technology to help RFG Advisors and their clients succeed. 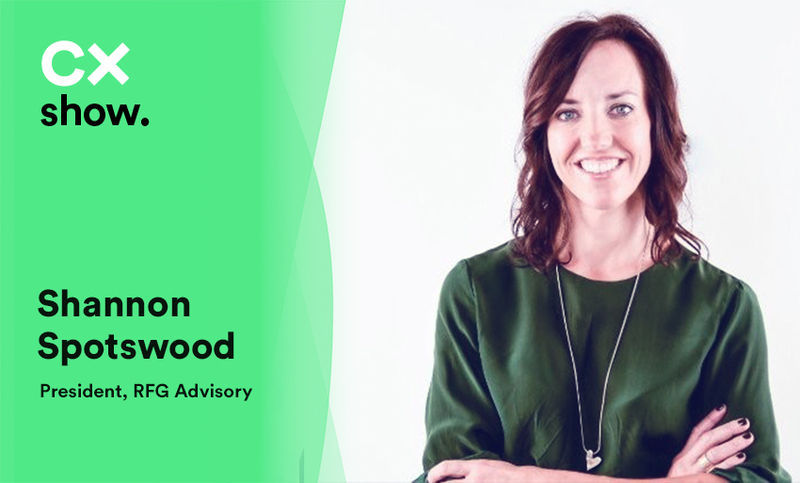 In order to bring RFG to the next level, Shannon knew she needed to lead a digital transformation and make the client portal the next frontier for the client/advisor relationship. Shannon believes that in the age of digital transformation, it is the most exciting time for the customers of financial advisory. RFG’s makes it simple to have these important conversations between clients and advisors by allowing them to connect directly through the portal without having to pick up the phone or go out of their way to meet face-to-face. This gives clients comfort in knowing they have a trust advisor at their fingertips for any inquiry they might have, at any stage in life. If you’re interested in learning more about RFG’s digital transformation, you can listen to the full podcast here!